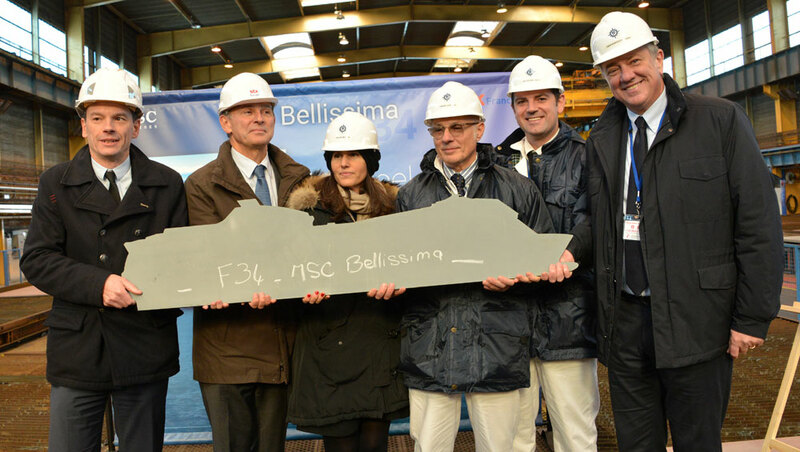 The first steel has been cut for the MSC Bellissima, the second new generation Meraviglia class cruise ship. The first steel part was cut at the STX France shipyard in Saint Nazaire on Monday and this major milestone marks the beginning of official construction. The design and planning stage is now complete and the steel parts will come together to make many large blocks which will then form the vessel. MSC Bellissima will be completed and delivered to the cruise in 2019 and until then there are many major construction milestone to hit. The ship’s keel laying ceremony will be the next and then the ship floating out onto water for the very first time. The cruise line will also reveal further details on the ship as we get closer to its launch. 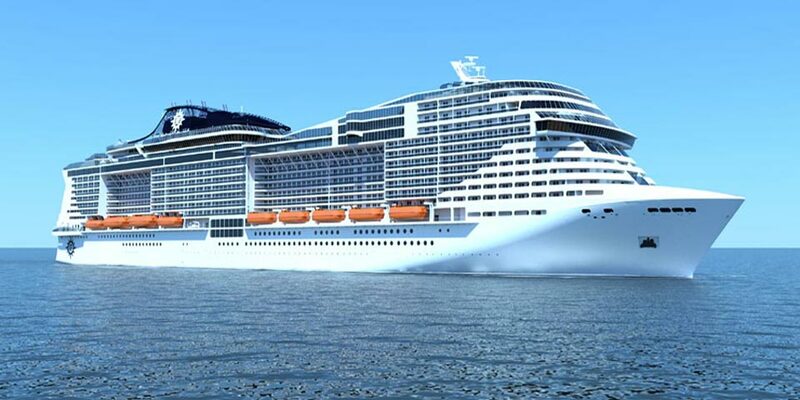 The ship will be identical to MSC Meraviglia which is arriving in May 2017. MSC Bellissima will be 167,600 gross tons and have a guest capacity of 5,700. the ships name was announced three months ago. MSC Cruises has revealed a first look at the new cruise facility coming to PortMiami towards the end of 2022. It will feature two terminals! MSC Cruises has stated that it is still very committed and looking forward to working towards Antigua's future following Carnival Cruise Line pulling out. The largest ever cruise ship to be christened at Port of Southampton in the UK was impacted by bad weather conditions.